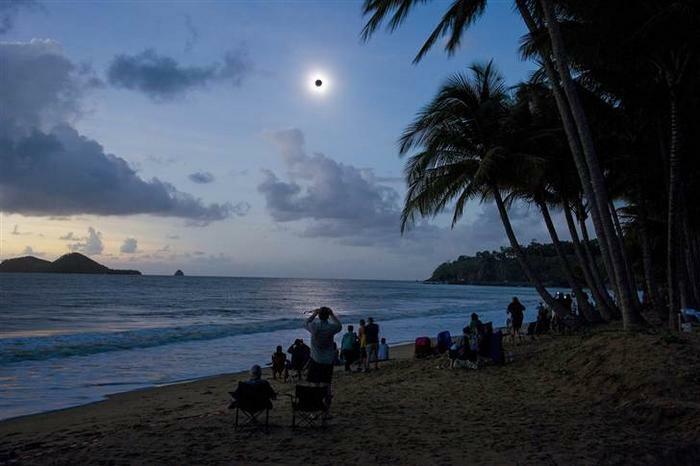 Spectators watch a total solar eclipse from Ellis Beach in Queensland, Australia, on Nov. 14. 300 year old Antonio Stradivari violin. my attempt at recreating his wood finish on a decorative i-phone veneer.